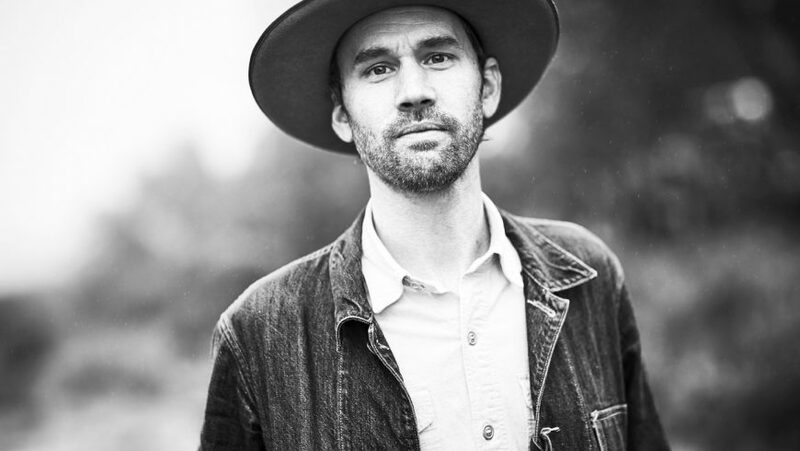 For nearly two decades, Willie Watson has made modern folk music rooted in older traditions. He’s a folksinger in the classic sense: a singer, storyteller, and traveller, with a catalog of songs that bridge the gap between the past and present. The album’s carry on the spirit of a time nearly forgotten. They both tap into the rich core of roots music.furthering the legacy of American folk. And perhaps most importantly, showing the full range of Willie Watson’s artistry, & matching his instrumental and vocal chops with his strong appreciation for the songs that have shaped not only a genre, but an entire country.